Dr. Ingrid Haas is an Associate Professor in the Department of Political Science and Resident Faculty in the Center for Brain, Biology, and Behavior. She also has a courtesy appointment in the Department of Psychology. 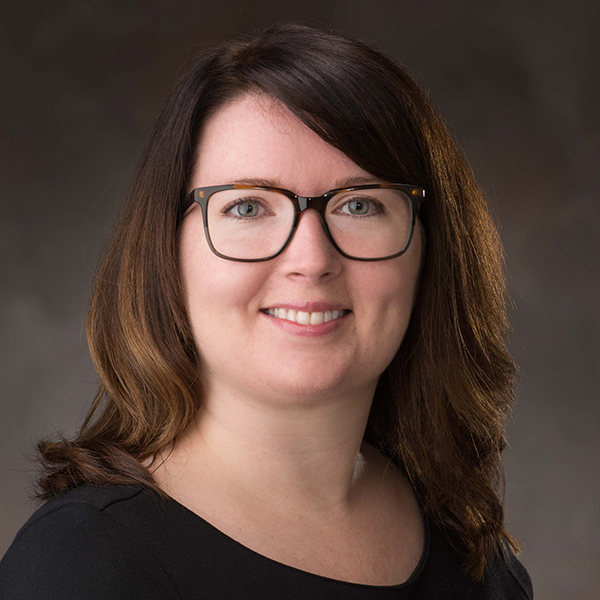 Dr. Haas conducts interdisciplinary research focused on political attitudes, cognition, emotion, and identity using research methods from political psychology, social psychology, and cognitive neuroscience. She teaches courses on political psychology, quantitative research methods, and American politics in the Department of Political Science. She received her M.A. and Ph.D. in social psychology from The Ohio State University and B.A. in psychology and political science from the University of St. Thomas in Minnesota. Dr. Haas also serves as Faculty Cordinator of the Political Science Experimental Participant Pool (PSEPP). I'll be on leave during Spring 2019.